The task facing the Barmen, Elberfeld, and Vohwinkel city fathers at the end of the 19th century was not a small one: To replace the existing horse-drawn trams that were always causing traffic jams in the cities’ narrow alleys, they planned to install an electric railway in the Wupper river valley. In such a heavily industrialized and densely populated district, however, there was no space for a conventional tram system. Then a sugar industrialist from Cologne came along with the answer: Eugen Langen, who had already worked with Nikolaus August Otto on the development of the gas-powered engine, developed the Suspension Railway for what is now Wuppertal – an invention that of course became world famous. His concept, in which the trains are suspended from the rails high above the ground and supported by rocker supports, received the go-ahead in December 1894. The major advantage of this solution was that large sections of the 13.3 kilometer route, which stretches from Barmen through Elberfeld to Vohwinkel and back, could be built over the river Wupper, thus following its course as it snakes through the valley. The single-rail Suspension Railway completed its maiden trip in 1901. The fourth generation of trains will allow passengers to travel faster and in greater comfort and safety. Up to 24 million passengers a year use the railway, which has retained the same route right up to the present day. “The suspended design of the railway places the train’s center of gravity below its fixing axle and allows it to tilt up to 15 degrees when going around corners, and that means it can follow the tight bends of the river at a higher speed than a train on rails”, explains Thomas Kaulfuss, operations manager for the Suspension Railway at Wuppertal City Works. Since mid-December 2016, the City Works are gradually putting the fourth generation of trains into operation following the step-by-step replacement of the tracks – a project that started in the 1990s and concluded in 2014. “The carriages that are currently in use were built in 1972, so of course they are now outdated”, reports Kaulfuss. The 31 new carriages are equipped with high-powered electric motors, robust drive components, and a more rigid vehicle body, while LED lighting, padded seats, and partial air conditioning in the interior of the train will provide a higher level of comfort for the passengers. 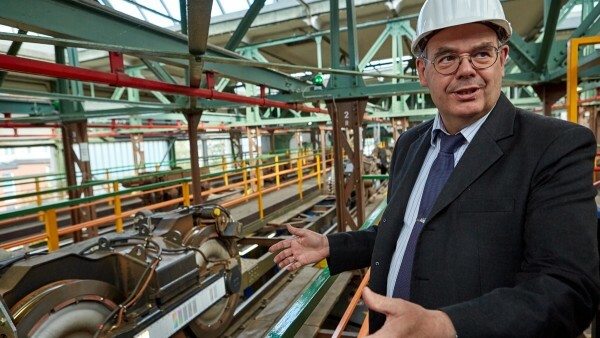 Hans Zirwes, manager of Schaeffler’s Wuppertal plant, is fully aware of the Suspension Railway’s historical significance: He bought one of the train carriages that will be decommissioned gradually at auction. “This carriage number eleven will take up residence at our factory site. It may become a break room, we are still gathering ideas”, he reports. The Wuppertal plant (which at the time bore the company name Jaeger and was later acquired by FAG) began supplying bearings and other components to the Suspension Railway back in 1901, and parts manufactured in Wuppertal have also gone into the construction of the new trains. 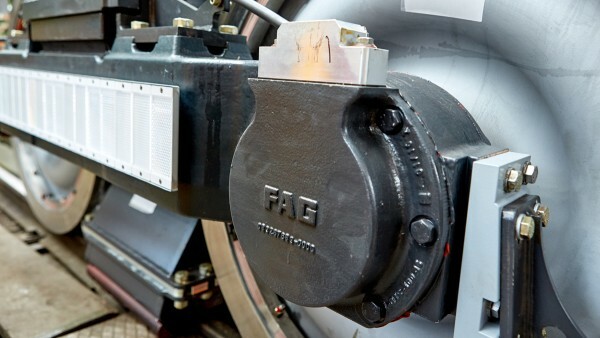 Schaeffler supplies both single-row cylindrical roller bearings and double-row tapered roller bearings for the Suspension Railway’s centerpiece: The bogey with its integrated drive system, which connects the cabin and the track. 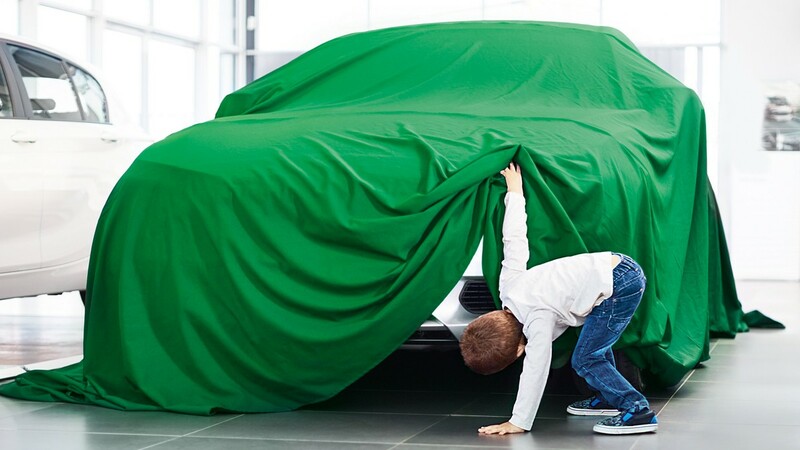 Altogether, the components that Schaeffler supplies to the city’s main landmark represent an order volume of around one million euros and include slewing rings, axlebox bearing housings, and axle supports as well as radial bearings. Developing and manufacturing these components was not exactly an everyday project, either. 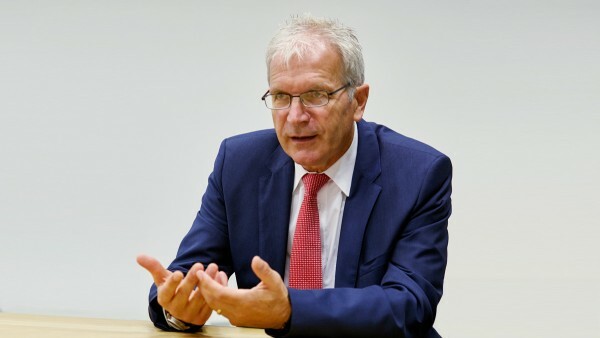 “Here at Schaeffler’s Wuppertal plant, we obviously have a special emotional connection to the Suspension Railway”, explains Zirwes. The railway not only provides the region with passenger transport, it is also a popular visitor attraction, particularly for families with children. 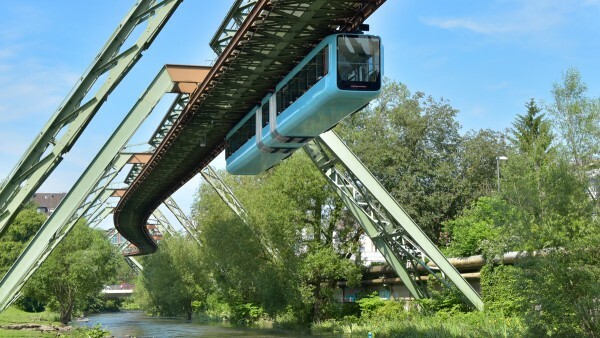 Wuppertal’s Suspension Railway is the only one of its kind in the world, and we are proud of the fact that our rolling bearings and components help to ensure its safe and reliable operation. 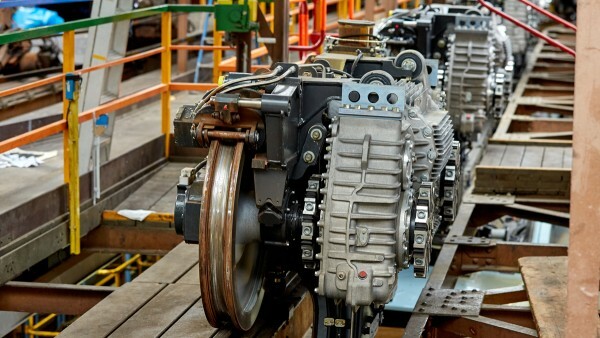 Zirwes also sees it as a showcase for the railway business as a whole, which plays a very important role at his plant: In addition to products for heavy industry, construction machinery, and wind turbines, bearings for railway applications also make up a significant proportion of the Wuppertal plant’s production output. 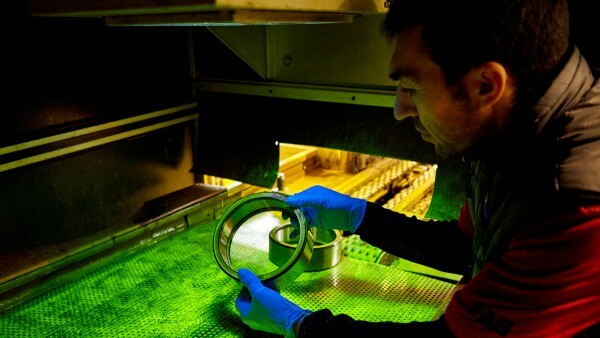 A railway bearing is checked for cracks under UV light. 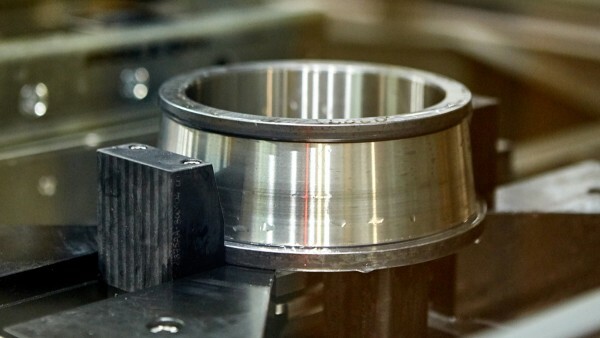 Every single railway bearing is checked for cracks and to ensure the material is free of inclusions. Thomas Kaulfuss depends on more than just reliable bearings: Each of the new carriages has a bogey with two driven wheels at the front and the back of every compartment. “Each of the new carriages has a bogey with two driven wheels at the front and the back of every compartment. The fact that each compartment is now controlled by its own system of drive electronics means it is still possible to continue the journey even if one of the motors fails.” This was previously only possible using a specially-developed emergency propulsion system. Reliable operation is also important for another reason: The railway runs in a similar fashion to a paternoster, i.e. the trains turn around on a nine-meter bend at each end of the track and then return in the opposite direction. The consequence is that a single train breaking down is all it takes to bring the entire railway to a standstill.